Video Marketing 101: How video is killing the written word… and everything else! Video has taken over. It’s everywhere. As consumers and prospects alike increasingly choose to engage with video content over alternatives, the content marketing landscape is quickly evolving. Yet, when it comes to the world of B2B, video marketing often takes a backseat. Despite facing the prospect of declining content engagement rates and increasingly challenging lead generation ambitions, many seem to be ignoring the elephant in the room. 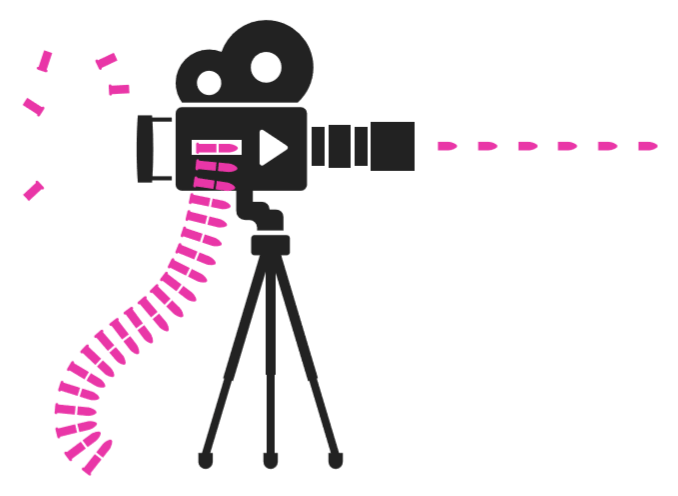 This guide makes the case for B2B video marketing and why it should be on your agenda.